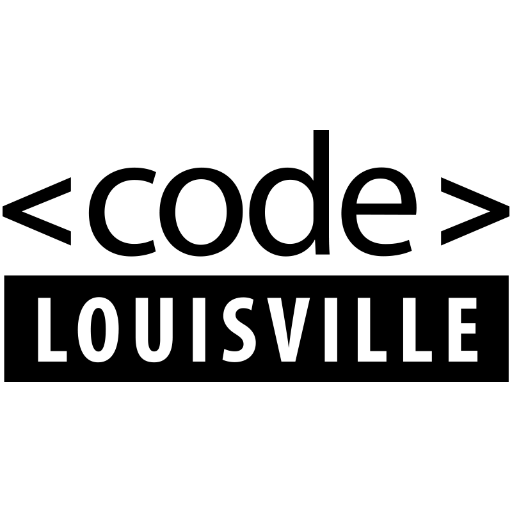 Code Louisville Week 6 – Oh No, I’m Sick! This week I was sick with a severe cold and cough. I still worked (from home) and managed to make it to class, but I did cancel my tutoring session, and I just felt terrible all week. At the end of the day, I didn’t have the energy to concentrate, or to work on the Treehouse course work much at all. So, I’m playing catch-up all weekend, now that I’m feeling a little better. Luckily, I have a clear weekend with no commitments, so I should be able to finish all the course work. When you first complete your pre-enrollment classes for Code Louisville, they encourage you to keep going while you wait for your official start date. They advise, “There is no such thing as getting too far ahead.” Oh, how true that statement is! It can be tough to keep up with all the Code Louisville requirements while working a full-time job with everything else going on. So, just a reminder that if you are planning to attend Code Louisville in the future, you should clear your schedule of as many other commitments as possible, and work ahead on the video courses on Treehouse. In fact, for overachievers, I would suggest it would be ideal if you could complete the entire video course before your official class even begins. This may not be possible, but the more you can complete ahead of time, the better. That way, once your official class starts, you get to review instead of it being your first introduction to the material. If you do get sick, or some other unforeseen time stealer comes up, you’ll be able stay on track much more easily. This week’s classes are HTML Video and Audio and Responsive Layouts. I have to say I find HTML to be lots of fun now. It is so straight forward, it becomes easy to read once you get the hang of it. Well, since I am still playing catch-up, I better get back at it. See you all next week! Read my next Code Louisville update here.